Single Better Then It Could Ever Be was released four months ago, since then The Preatures have toured the UK, Europe and the US, played huge festivals and also found time to put the finishing touches on their debut album (due out later this year). 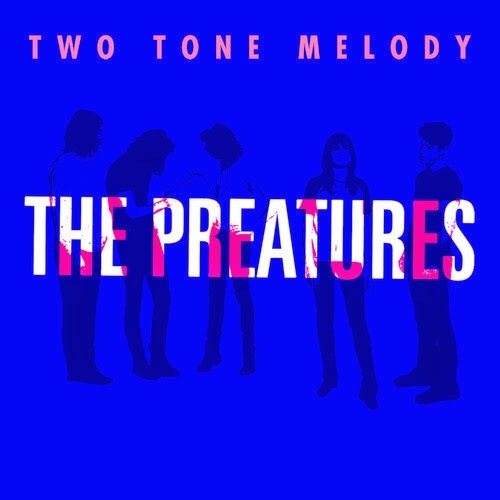 The first glimpse of this much anticipated record is new single 'Two Tone Melody'. Much slower pace then previous songs, this track has a calming feeling as Izzy enthralls you with her smooth melancholy vocals. Catch them on tour this July/August. Tickets on sale today. TWO TONE MELODY TOUR w support from Bad//Dreems + Gunns.